Installation of 3D panels: how long does it take to install 3D panels? Installation of 3D panels is described on the page Installation. How long does it take to install 3D panels? Time period necessary for the installation of 3D panels on the wall depends on the size of the project i.e. the wall surface on which one needs to install 3D panels. 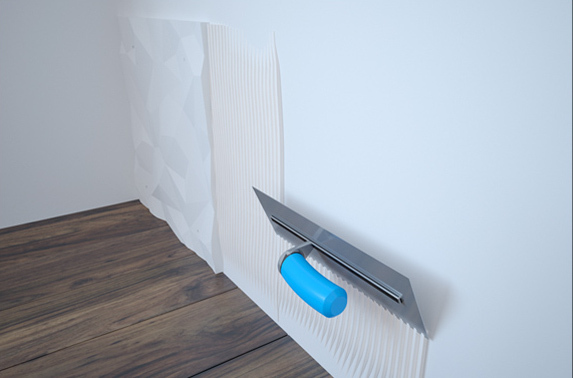 If one installs 3D panels on the wall of a living room, installation can be done on average in one to two days. This time period also includes painting of the panels. Installation of 3D panels in a living room is a smaller project. Bigger projects take more time.